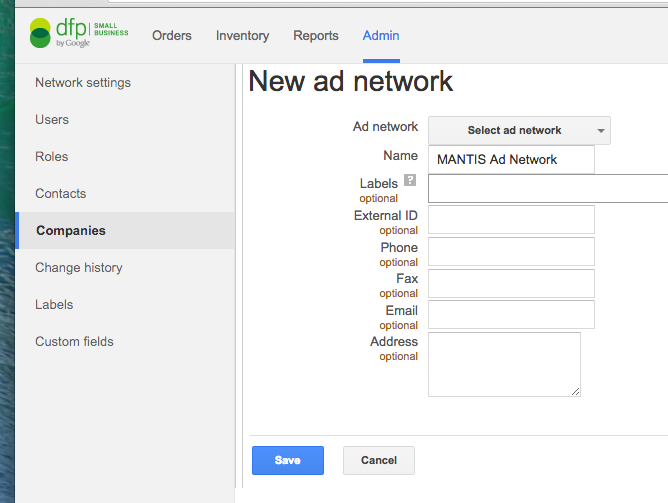 "How do I integrate with DoubleClick (DFP) by Google?" Note: Keep in mind that when serving our ads through a third party, you lose some of the capabilities our network provides such as being able to show multiple ad units in the same spot/zone. 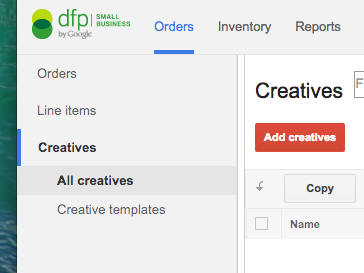 For each creative you upload, you will need to add the DFP code provided in your admin account. After creating the order, you must now assign creatives to it. 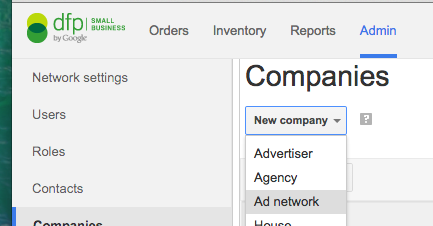 By default, DFP will create the order with a single line item, choose/click it to view more details. 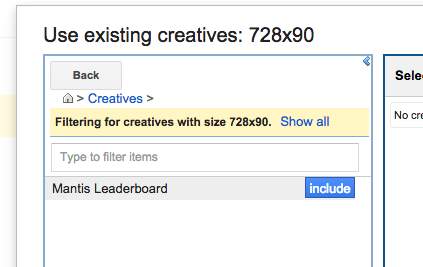 In the popup, select the creatives you entered earlier for each size.